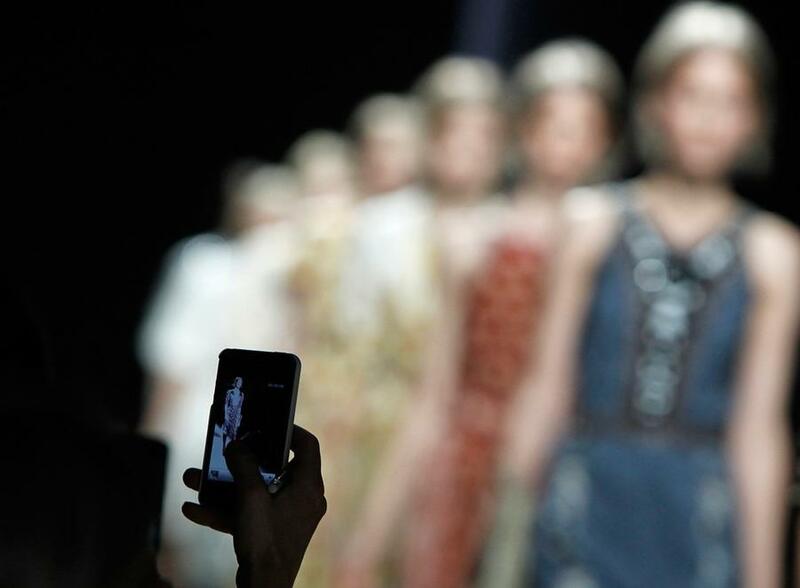 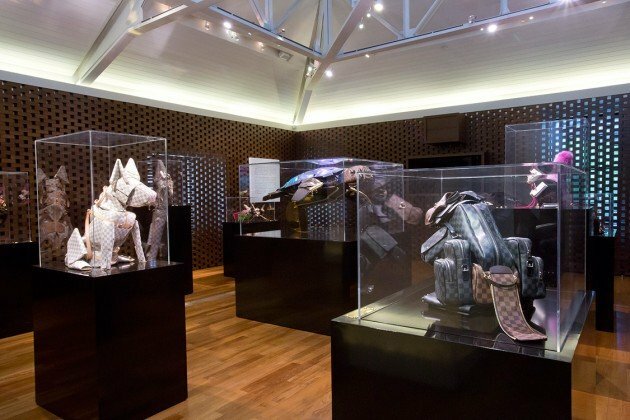 Opening up its largest flagship store in China wasn’t enough. 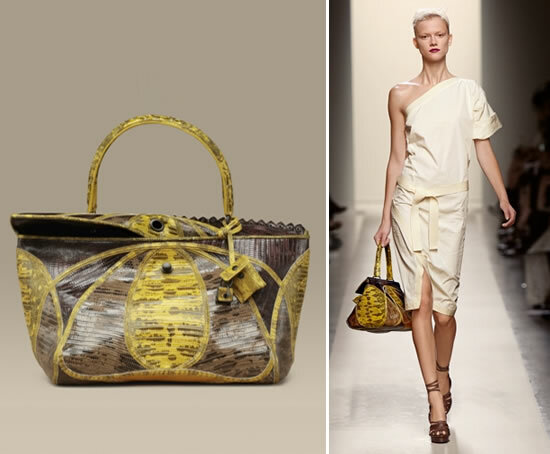 To woo its European clients, Bottega Veneta plans to open its largest store in Milan this summer. 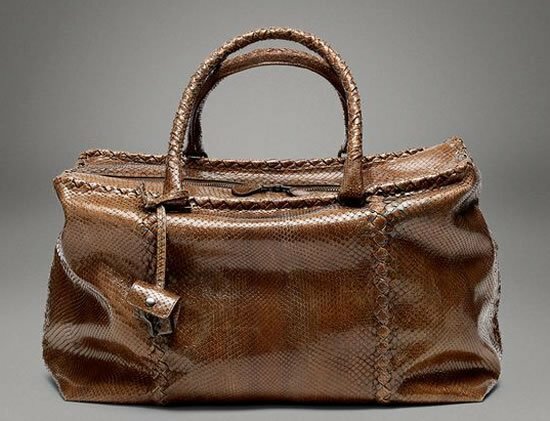 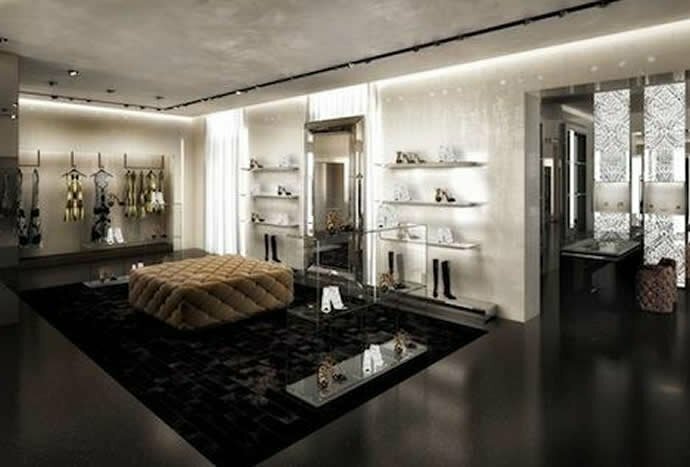 Spread over 1,000 square meters Bottega Veneta will make its strong presence felt in Europe with this newest and largest opening. 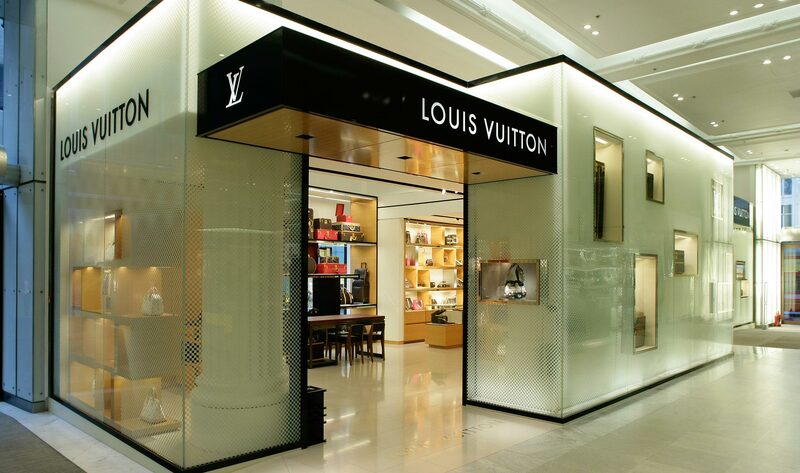 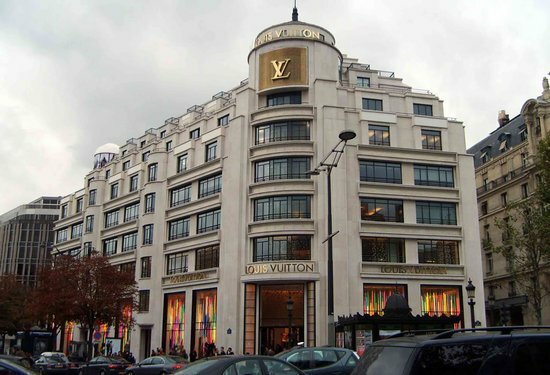 Reuters reports that the brand also aims to open three or four more such flagship stores in fashion capitals elsewhere but other new shops will remain small to preserve intimacy for buyers.